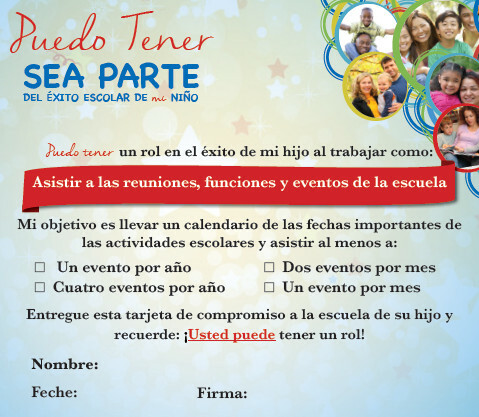 "I CAN PLAY A ROLE IN MY CHILD'S SUCCESS IN SCHOOL"
" ME PUEDE DESEMPEÑAR UN PAPEL EN EL ÉXITO DE MI HIJO EN LA ESCUELA "
Get the facts... get connected... GET INVOLVED! Parent engagement is not one size fits all. Meaningful parent engagement allows parents to use their time and talents to support their child’s academic achievement through various opportunities. 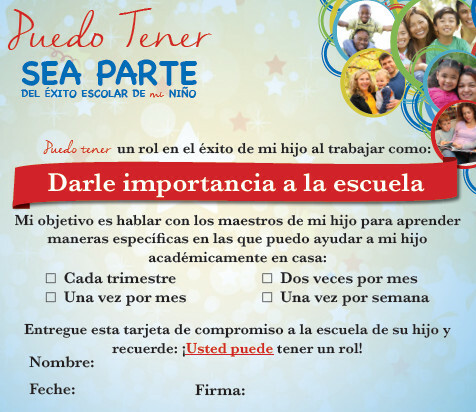 There are many different ways parents can be involved in their child’s education. 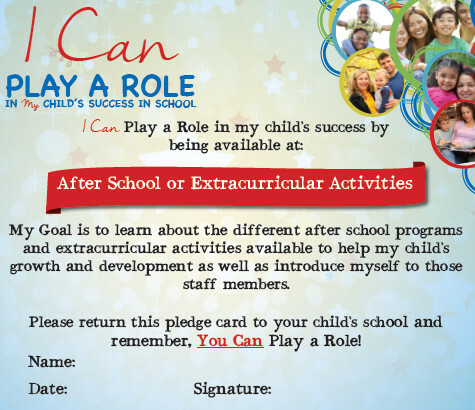 Look at the pledge cards below. 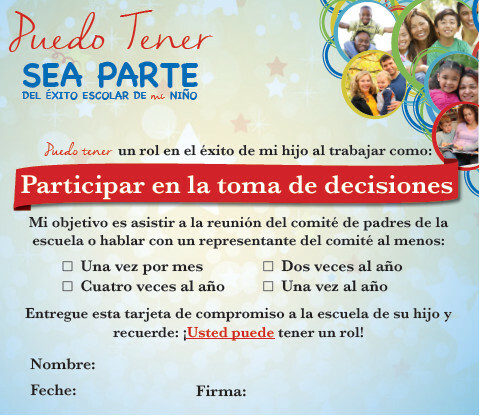 Find one that will give you the opportunity for parent engagement. 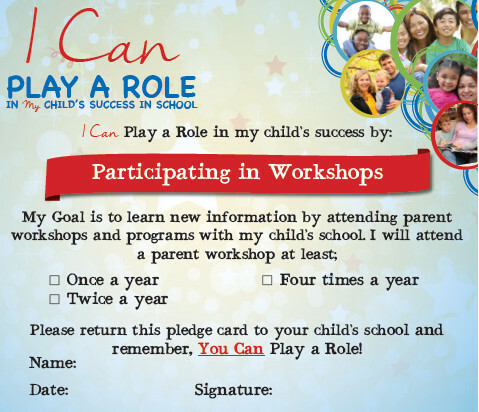 Come to the Parent Center and sign the pledge card today! We want you! We are counting on you! November is "National Parent Involvement Month." At Anderson-Livsey Elementary, EVERY month is "National Parent Involvement Month."